Bay casement windows are considered one of the most common features in Victorian architecture and increase the value of a home significantly. Here at Bespoke we have over 30 years industry specific experience in designing and replacing bay casement windows for period homes across South East London. 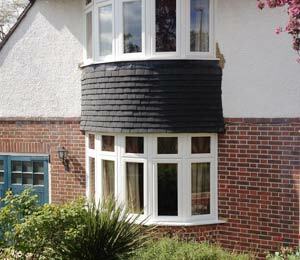 They often consist of 3, 5 or 7 double glazed segments and our expert team of fitters seamlessly join them together creating a smooth finish on both sides, internally and externally. 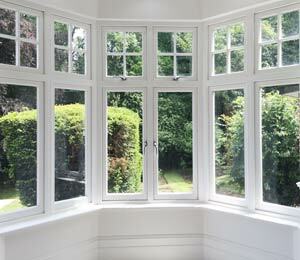 We also provide you with a range of Bay Sash Windows to choose from. The latest spray-on paint we use has been designed specifically to bond with PVC so as to provide an extra protective coating and to make certain that they never need to be painted again in the future. It is also chip-proof, crack-proof and flake-proof so you can rest assured that regular maintenance is not something you need to worry about. Our team of qualified designers will be able to answer any questions you have along the way.